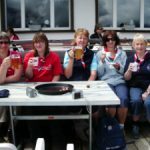 Adult Leaders are all volunteers who believe in the ethos of guiding and want to support the organisation. Leaders work as part of a team and they plan and organise activities such as camping, trips, sports, cooking and crafts. 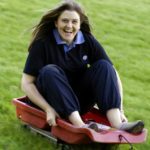 You can be an Adult Leader for Rainbows, Brownies, Guides or Senior Section. 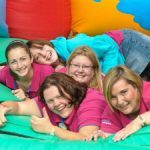 As an Adult Leader it’s your role to enthuse the girls and help them make decisions and develop as a person. If the girls are having fun, we are having fun! You do not have to have been a guide previously or know anything about it as there is a full training programme.